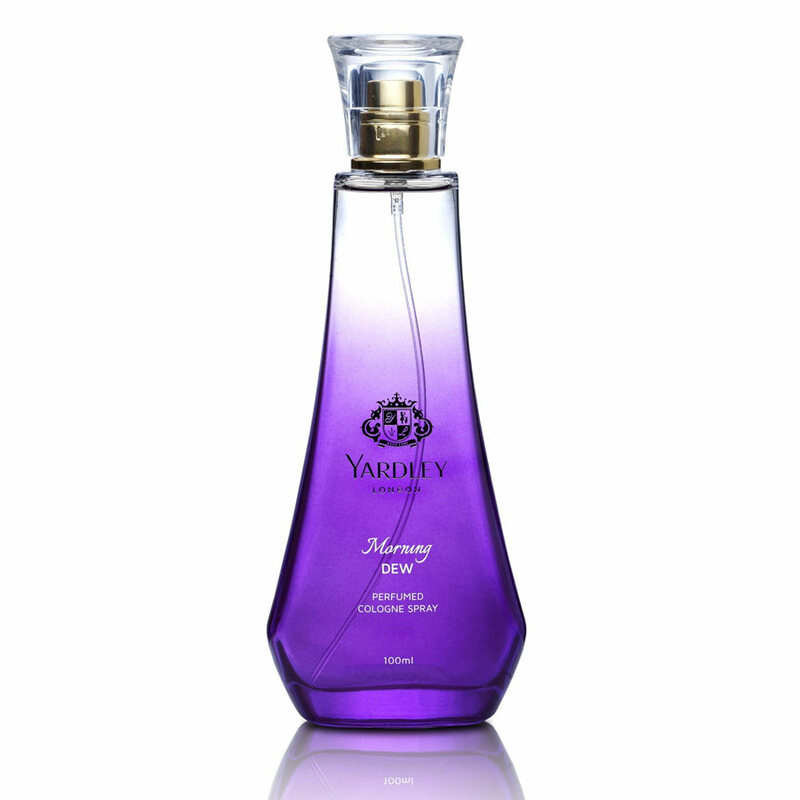 Yardley London Yardley London Morning Dew Perfumed Cologne Spray DeoBazaar.com. 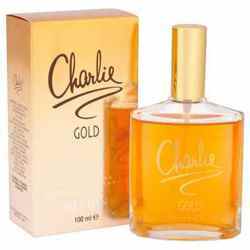 Yardley London Morning Dew Perfumed Cologne Spray For women @ Best price in India. 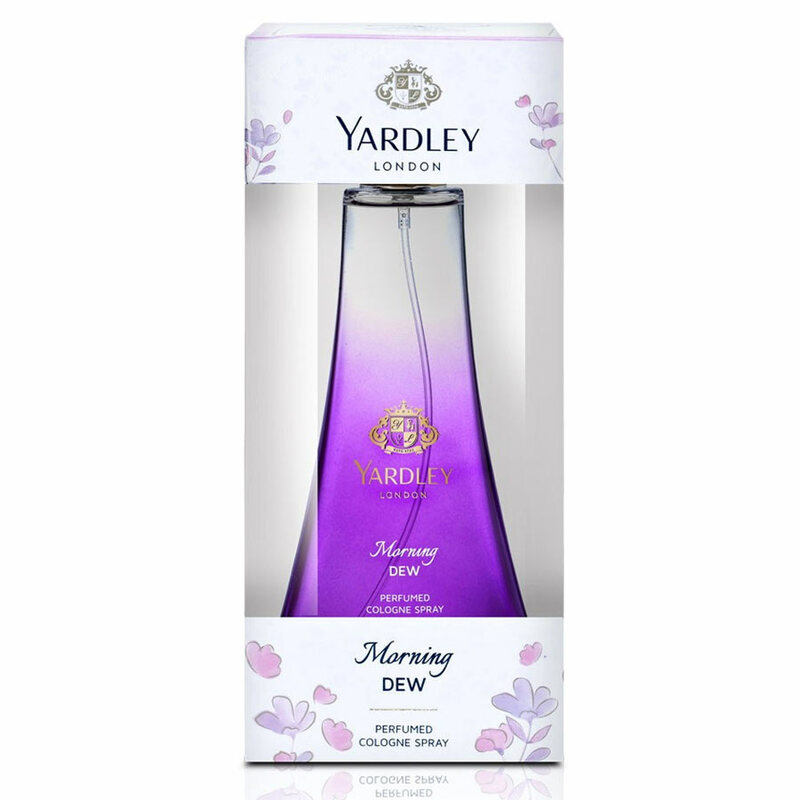 Buy Yardley London Morning Dew Perfumed Cologne Spray 150 ML For women at 56% discount online from DeoBazaar.com with Best offers, discount, COD(Cash on Delivery) and Free shipping across in India. 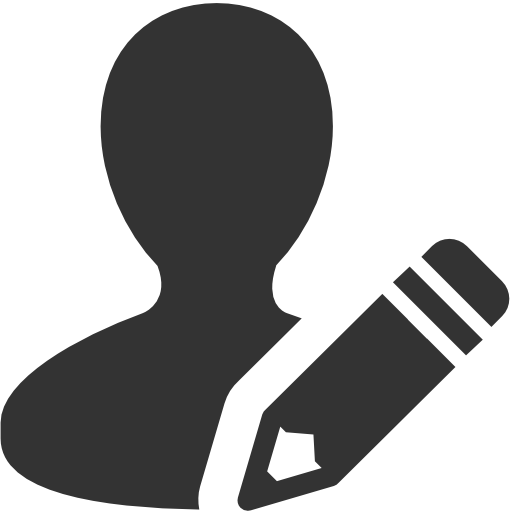 Product #: Regular price: Rs.499INR449(Sale ends 01 January ) Available from: DeoBazaar.com Condition: New In stock! Order now! 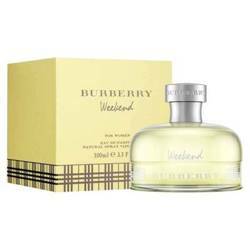 Explore Yardley London | More Eau De Cologne | Why shop from us? 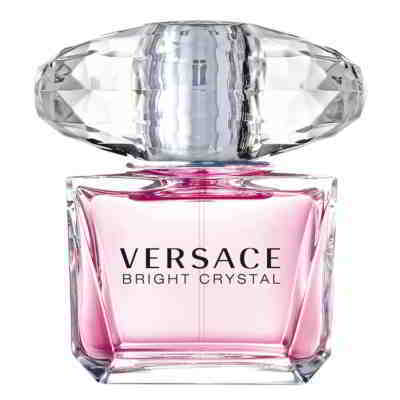 Perfumed cologne spray from Yardley are fragrances crafted to celebrate the individuality of the woman of today. Each fragrance is made of layers of rich notes, unfolding to reveal a sublime and delicate experience, with the perfect blend of strength and softness. Morning Dew has been crafted with choice ingredients to give a burst of freshness opening with notes of mandarin and freesia. The floral heart is composed of rose resting on a base of musk and sandalwood.